Wanty-Groupe Gobert wins the final classification of the 2018 UCI Europe Tour. The combination of 12 victories with a lot of podiums and places of honour ensures that the Belgian procontinental formation of 21 riders is the final winner before the French team Cofidis and the Italian team Androni. After the overall victories in 2016 and 2017 it is the third consecutive win for our team. WGG laid the foundation for the overall victory with 12 wins across whole Europe in the past year. 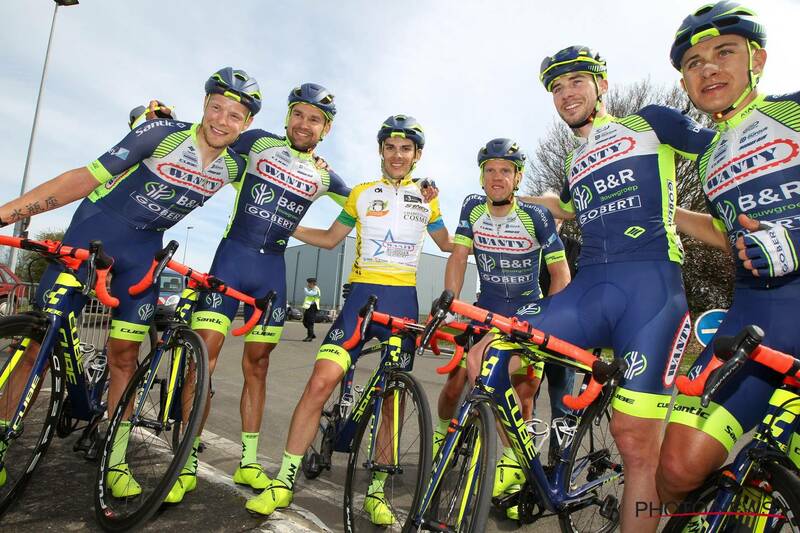 Our Frenchman Guillaume Martin won a stage and the final GC of Circuit de la Sarthe. 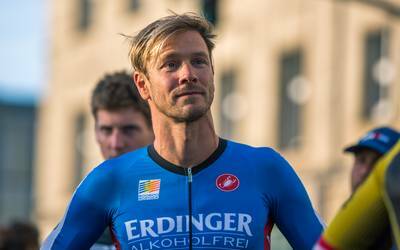 Andrea Pasqualon scored wins in two stages and the final GC of Tour du Luxembourg as well as GP Plumelec. Our Norwegian Odd Eiking won a stage in the Tour de Wallonie. But also the Belgians also contributed. Jérôme Baugnies won GP Stad Zottegem and IWT Oetingen. Furthermore, Xandro Meurisse won Druivenkoers in Overijse, Guillaume Van Keirsbulck the unpaved Antwerp Port Epic and our fast rider Timothy Dupont Schaal Sels. "We are very proud of our new overall victory in the UCI Europe Tour team classification. Winning this overall ranking for the third consecutive year once again proves that WGG is the most regular team of the 2nd division. With our 14 wildcards for WorldTour races in 2018, we also show that the organizers trust us and that they appreciate our offensive way of racing. " "I have been a sports director at Wanty-Groupe Gobert for five years now. After two close places of honor in 2014 and 2015, this is now our third consecutive victory. This is a relief and gives me a lot of satisfaction. I want to thank all my riders and staff for the good work in the last season. We know that ASO is looking at this ranking to hand out their wildcards, and if you score the final win here you're well on your way to a lot of great races. " "August was the key month for the final win, with our victories in the one day races in Zottegem, Overijse, Merksem and Antwerp. But we were able to continue our performance with places of honor in Binche, Paris-Tours and until the final race Tacx Pro Classic on Saturday." "For our team and our company this third consecutive success in the UCI Europe Tour is something to be really proud of. We made a goal of it. This result promises for the future, especially in the context of the UCI reform, which will be implemented in 2020. This reform will motivate teams with our status to continue to battle. We prove to be capable to provide spectacle in Tour de France but also stay regular throughout the season. " "As a partner, these prizes motivate us to continue investing in sports and cycling in particular. There is a real message here that we want to convey. Not only the WorldTour teams perform, but there are other solid projects behind them claiming a place. " "I find many similarities between our company and the cycling team. As a Walloon economic actor we succeed in battling against multinationals. The recent acquisition of Ronveaux is good proof (450 employees, out of a total of 1,500 people at Wanty SA): the owners preferred maintaining the local roots instead of selling to large European mastodons. Our cycling team also manages to stay at the top of the UCI Europe Tour, which gives us a great communication boost. " 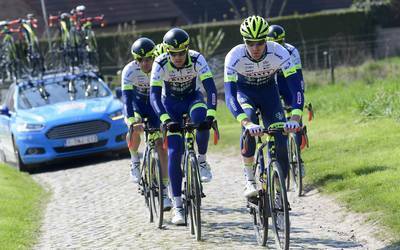 "Groupe Gobert's image is strongly linked to that of the cycling team. This new victory is a strong signal, a real success that crowns a good season. We will see what this success will bring us in the context of the UCI reform that will be introduced in 2020. 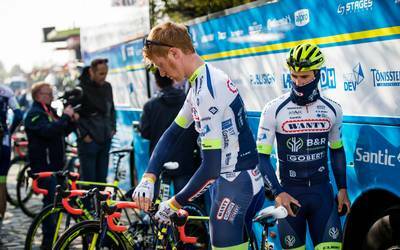 But it is clearly a positive signal for the development of Wanty-Groupe Gobert. " "Evolving at the top is a great satisfaction, but confirming for the third year in a row feels even better. We have also successfully completed our second Tour de France. This shows the seriousness of the team and the project. This motivates to continue the progress of this whole structure.